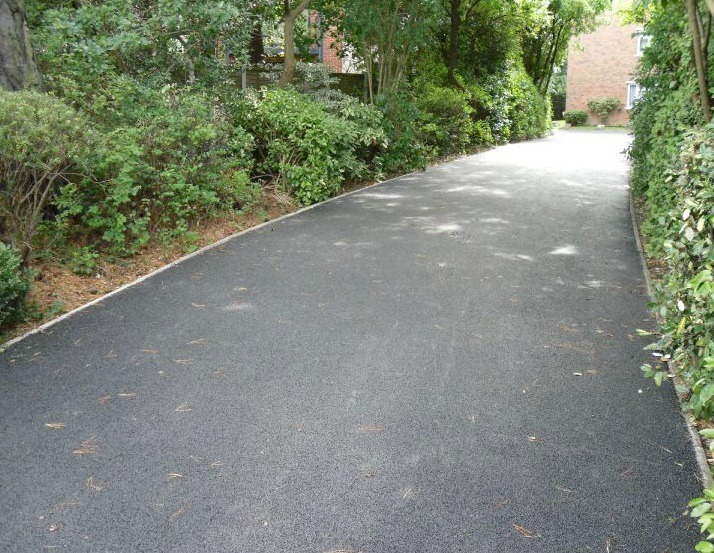 Most people never know why they should have a tarmac drive and whether it will look attractive on their property. When tarmac has been laid correctly, it can be stunning, durable and sustainable. 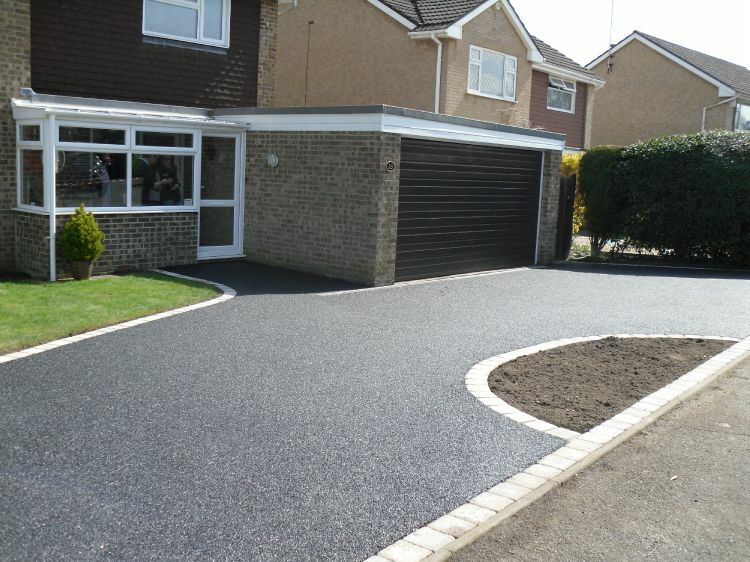 Tarmac is another popular material used for both driveways and paths because it can be laid on almost any surface and its very durable. 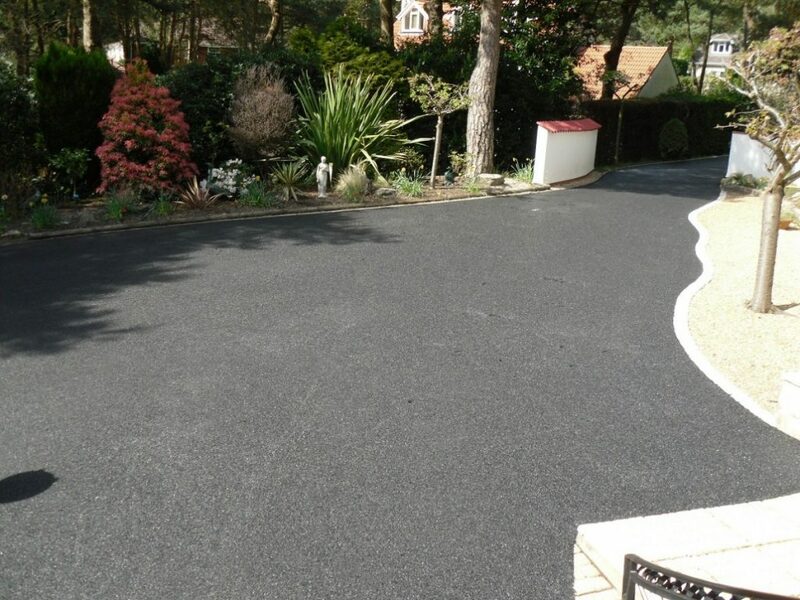 The word Tarmac is widely used when describing a new black top surface but strictly speaking, other black top materials may be better suited for particular situation depending on usage of surface in question. 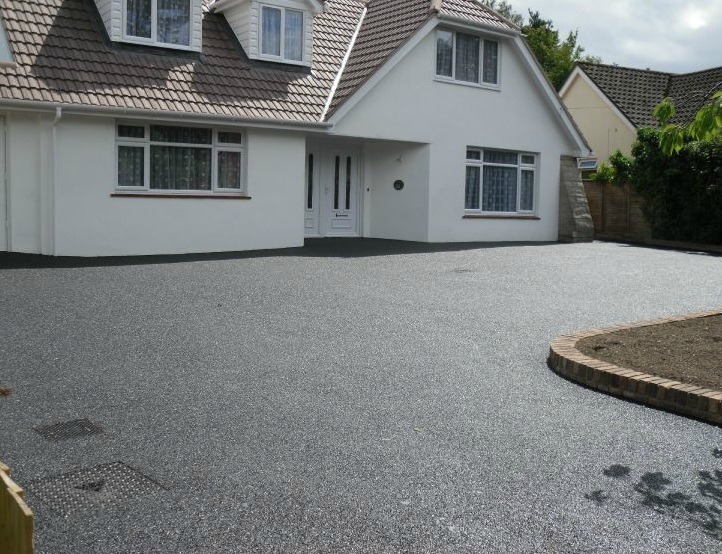 One particular surface, C. W. Stanley recommends is Stone Mastic asphalt, which is an advanced, cohesive and tough surface designed for longer lasting good looks. It requires the minimum of maintenance and offers maximum all year round performance. Unlike traditional asphalts and macadams that are now being tested to the limits as the number of vehicles with power steering increases, Stone Mastic Asphalt is very durable and resists surface fretting. Indeed so confident are we of Stone Mastic Asphalt’s lasting ability – it is available with a built-in 5 year warranty. Many people can be embarrassed by the look of the outside of their home, worrying what other people may think as they walk up their drive. No longer should you have to worry about this. 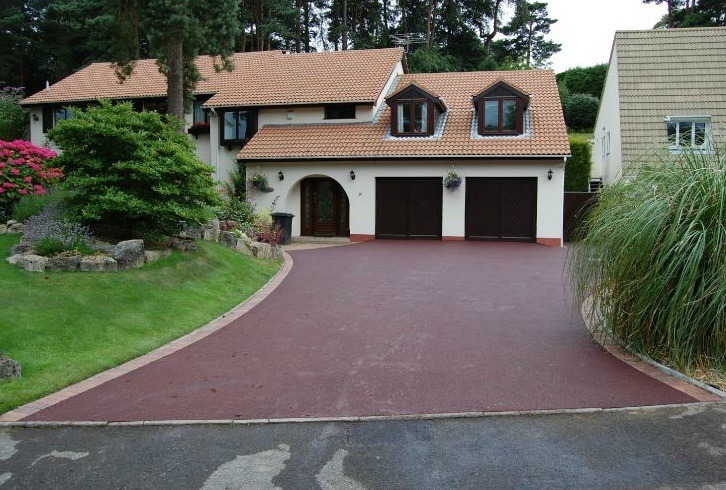 By adding a tarmac drive it can increase the value to your beloved home while giving an impressive, high quality feel. At CW Stanley we have spent years gaining experience in how to lay tarmac drives. Now not only are our team fully qualified but we are also experienced. We assure you of the best outcome. 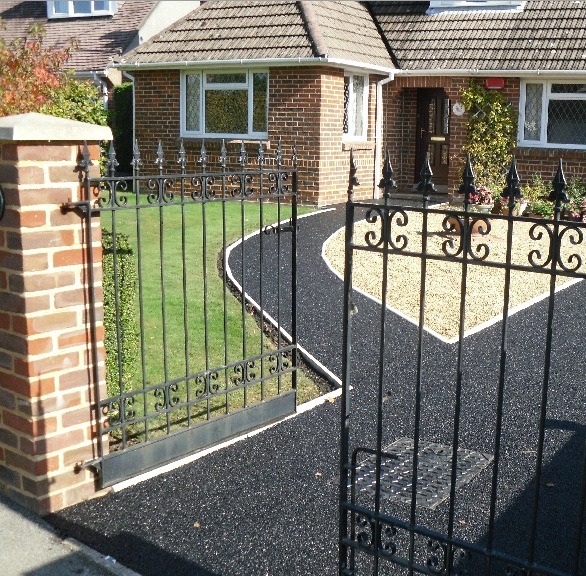 Our tarmac drives are incredibly durable , lasting you years. You’ll never have to consider re-doing your drive again. Contact us today for your free quote.